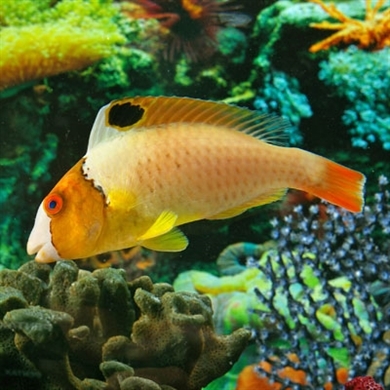 The Bicolor Parrotfish eats coral, so it isn’t a good fish for a reef tank. In fact, all Parrotfish usually don’t eat food and waste away. They shouldn’t be kept.